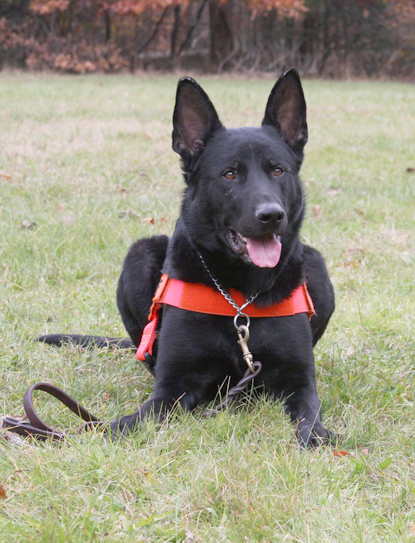 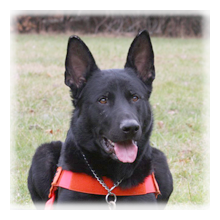 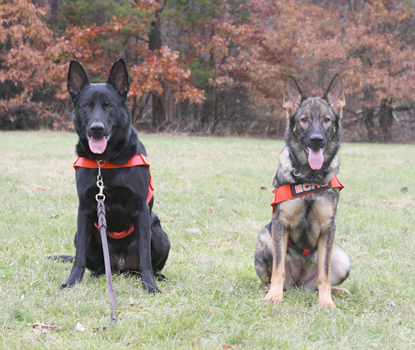 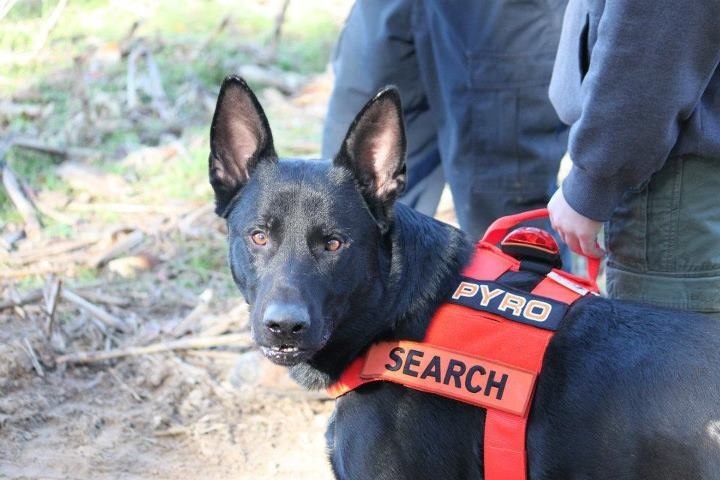 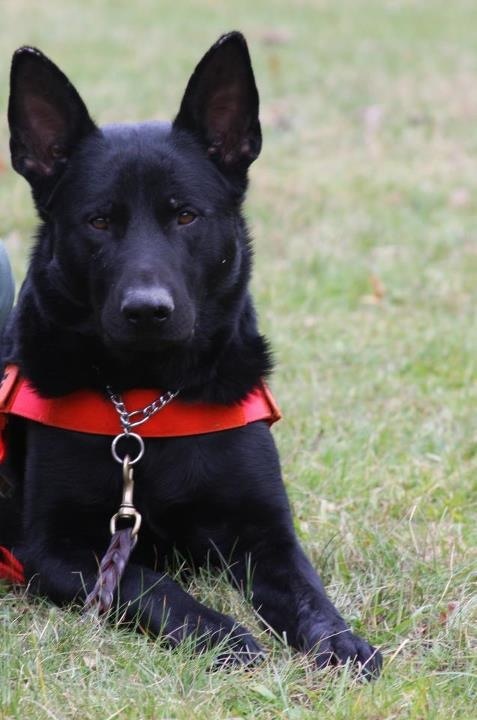 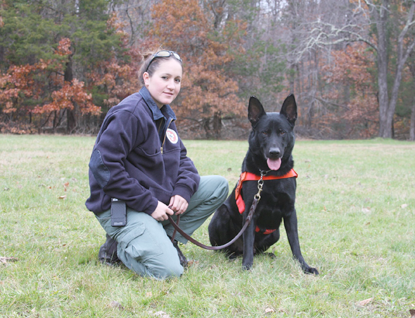 Non-SAR Trick: Pyro was previously certified in narcotics detection, article searches, building searches and tracking. 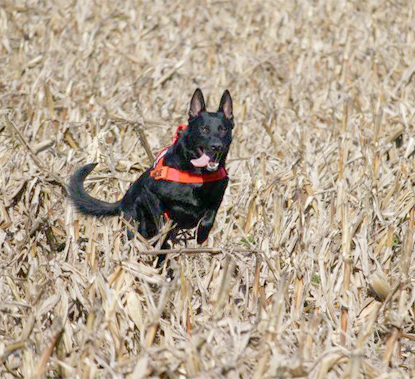 Notes: Pyro was trained for for both trailing and air scent. 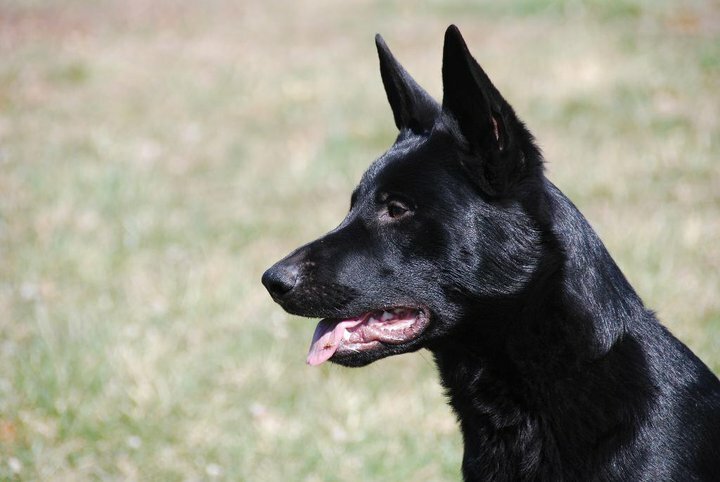 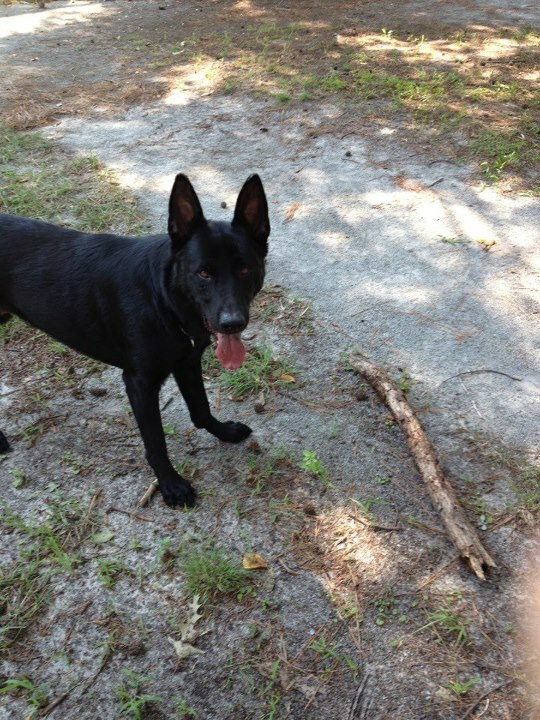 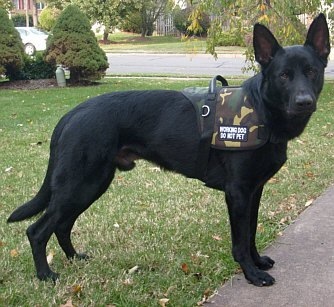 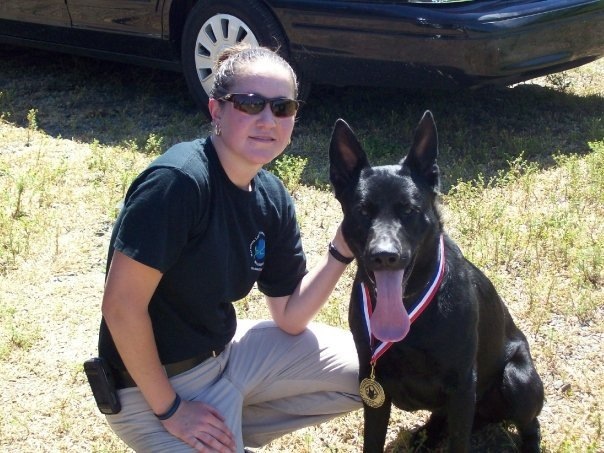 Pyro was brother to K9 Echo.